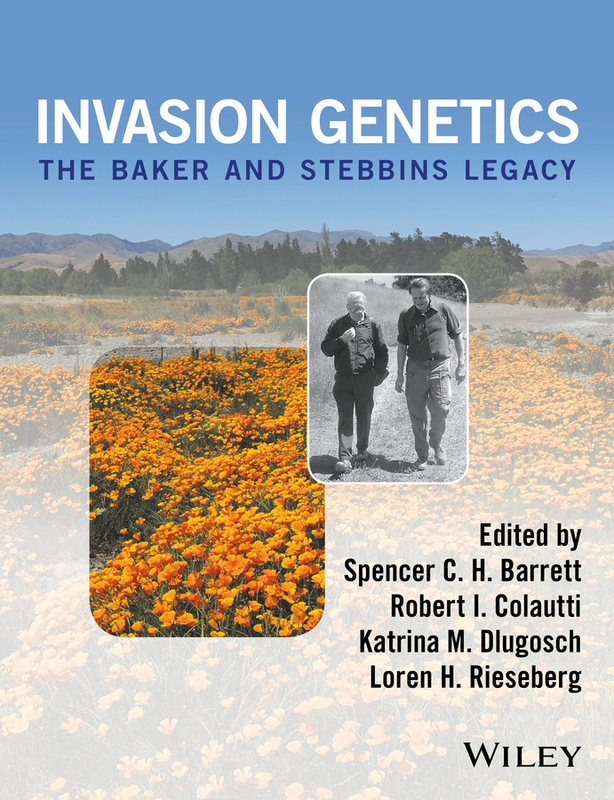 Invasion Genetics: the Baker & Stebbins legacy provides a state-of-the-art treatment of the evolutionary biology of invasive species, whilst also revisiting the historical legacy of one of the most important books in evolutionary biology: The Genetics of Colonizing Species, published in 1965 and edited by Herbert Baker and G. Ledyard Stebbins. 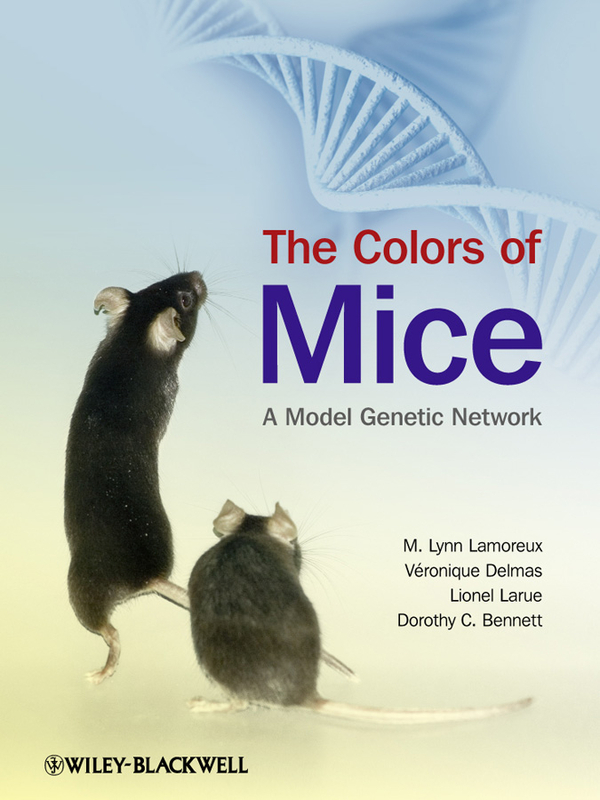 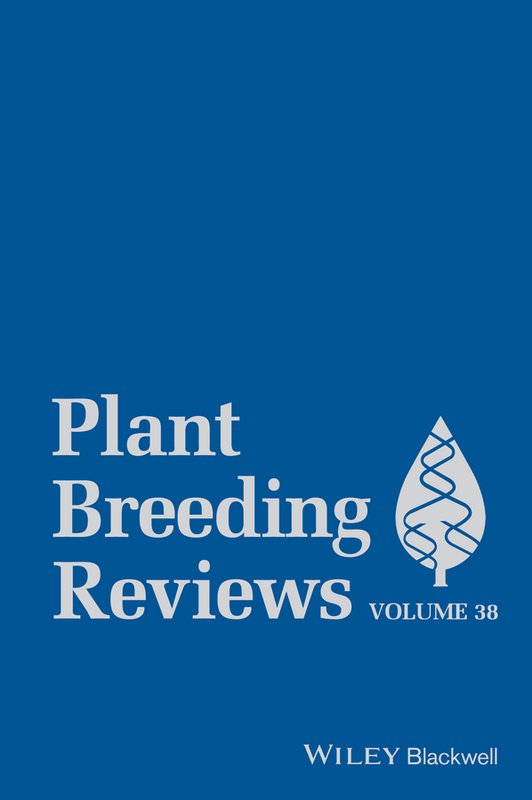 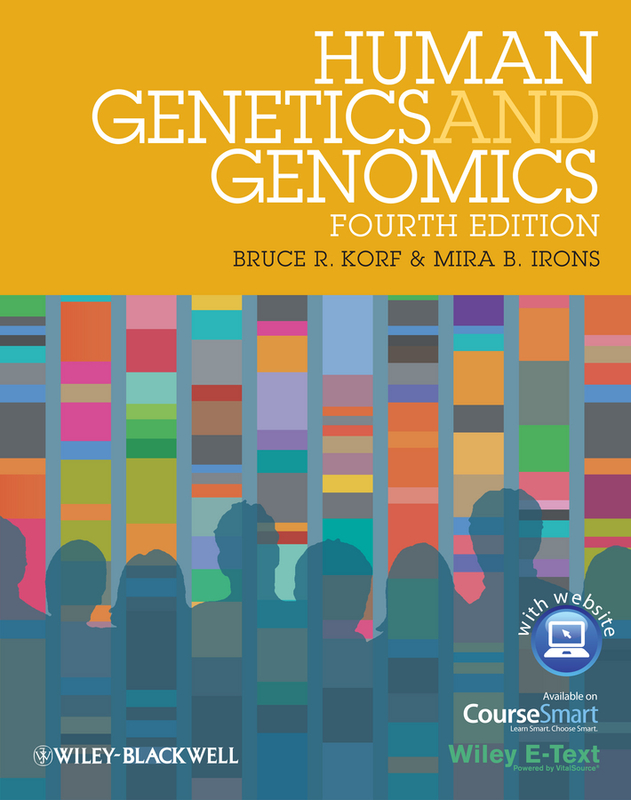 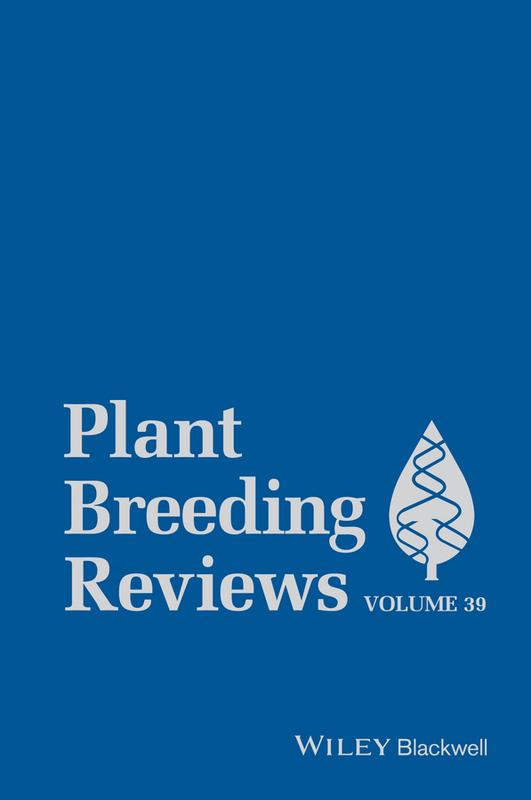 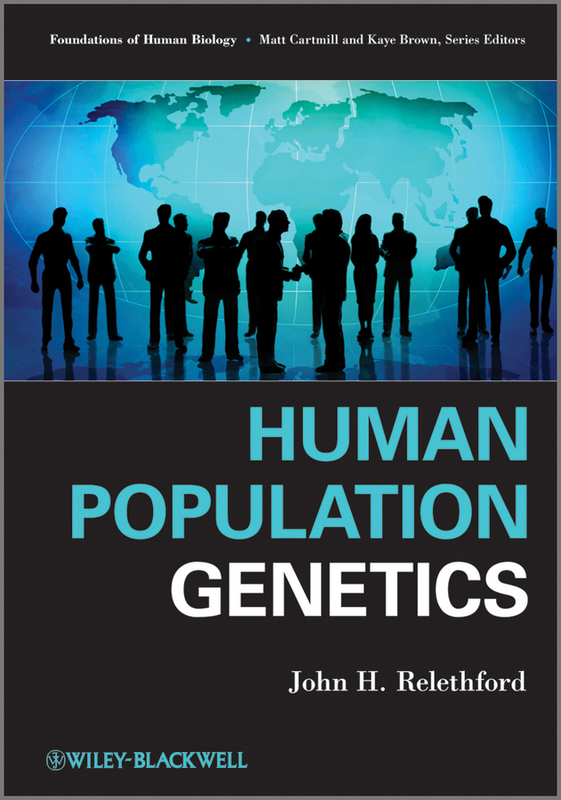 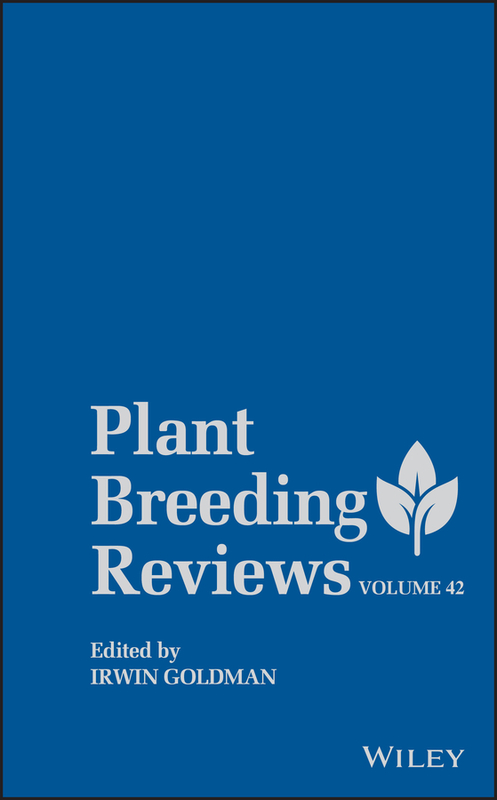 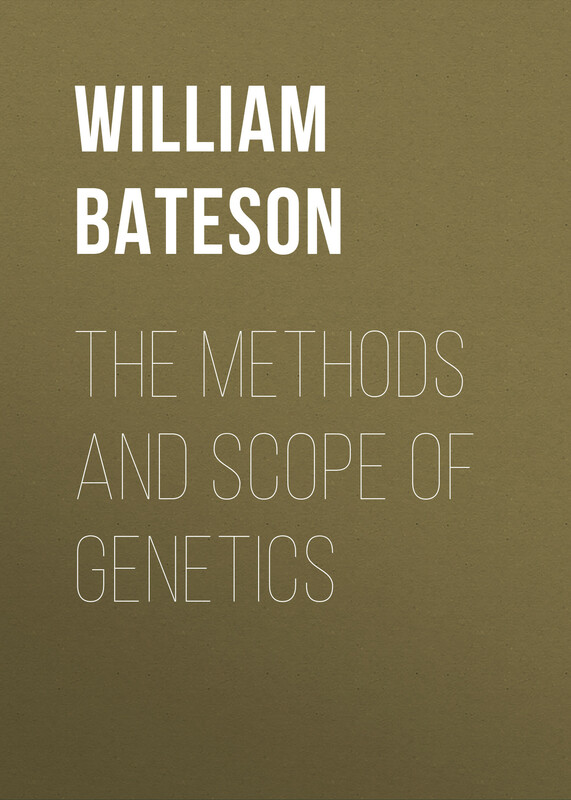 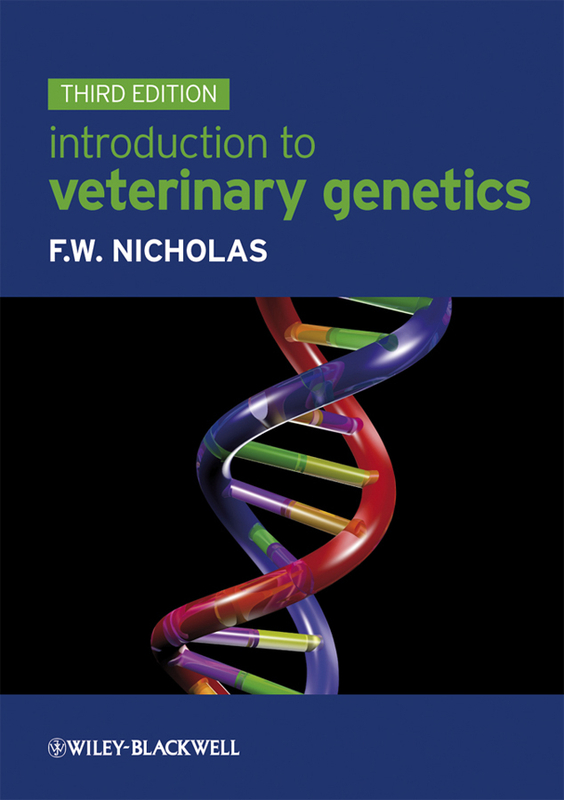 This volume covers a range of topics concerned with the evolutionary biology of invasion including: phylogeography and the reconstruction of invasion history; demographic genetics; the role of stochastic forces in the invasion process; the contemporary evolution of local adaptation; the significance of epigenetics and transgenerational plasticity for invasive species; the genomic consequences of colonization; the search for invasion genes; and the comparative biology of invasive species. 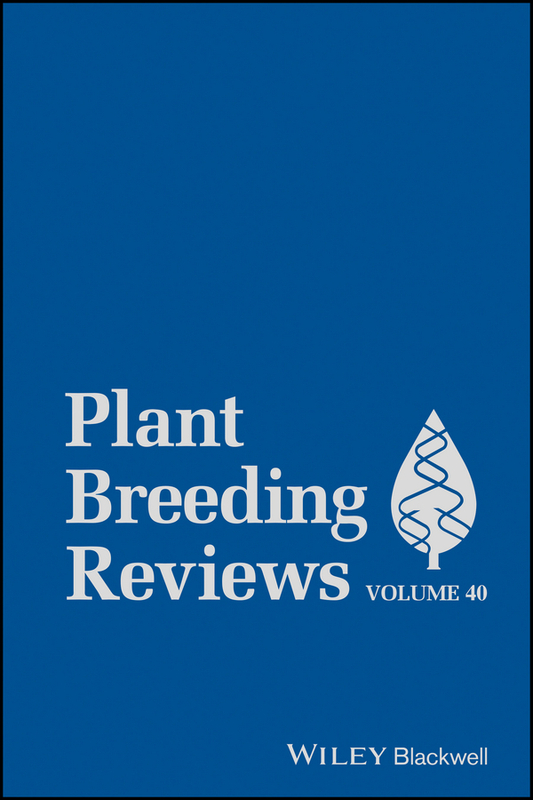 A wide diversity of invasive organisms are discussed including plants, animals, fungi and microbes.